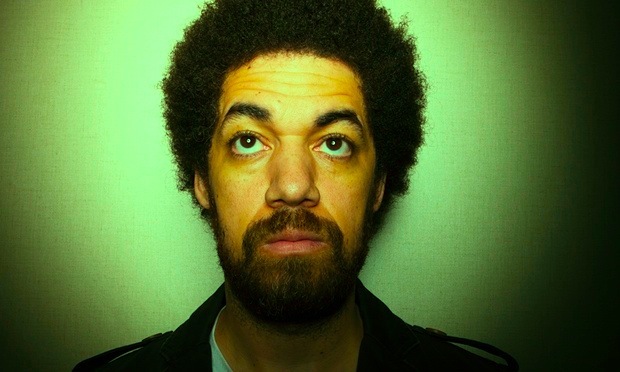 Whether as a producer, songwriter or recording artist, Danger Mouse doesn’t have a signature sound so much as a signature feeling – intense, atmospheric, melancholy-laden. It is a mood he brought to bear on “River Lea”, the song he co-wrote and produced for Adele’s new album, 25. Unsurprisingly Burton quickly became a hip-hop kid in order to survive, and by the time he reached university in Athens, Georgia, hip-hop was all he knew. But he still wasn’t one of the cool kids. He was Brian the business student, with an internship at a home-improvement store where he spent holidays working “in a cubicle, wearing a suit and tie”. Then, in his second year of college, he had an epiphany after hearing Pink Floyd playing in a bar and falling in love with the beautiful, haunting sound. It hit him that the reason he had never heard Pink Floyd before was that, according to the unwritten rules of youth culture, young black kids weren’t supposed to like them. “And I started questioning everything. Why can’t I listen to music like this? Who am I? What am I doing with my life?” Admittedly he “had been drinking”, but when he sobered up, the questions remained.